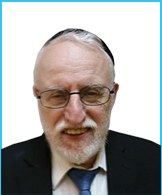 Rabbi Nojowitz learned in Beth Medrash Govoha under Rav Shneur Kotler, zt"l, before entering the world of Torah chinuch. 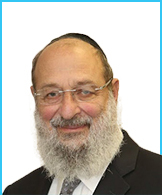 He initially served as a high school rebbe in Monsey and Queens, NY, while also co-founding the Shalom Torah Center network in New Jersey. 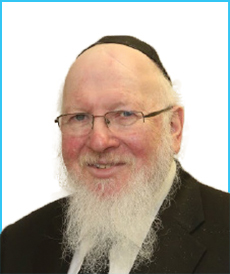 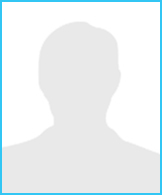 In 1981, he assumed the position of Rosh Kollel in Melbourne, Australia, where he remained for the next 26 years. 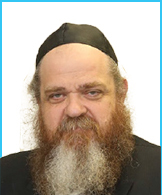 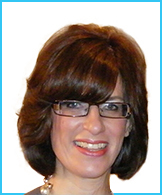 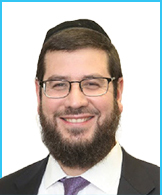 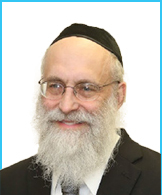 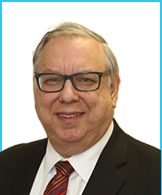 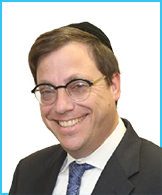 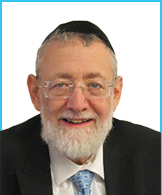 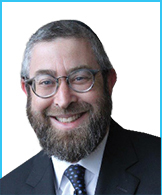 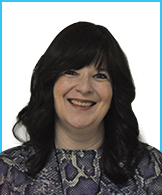 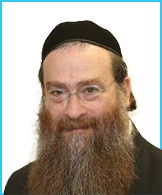 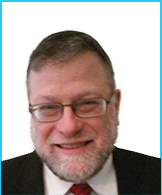 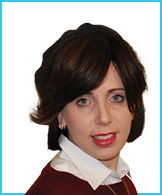 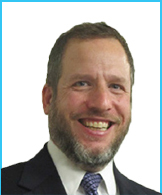 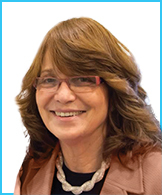 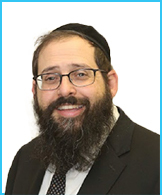 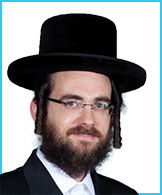 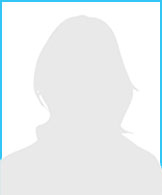 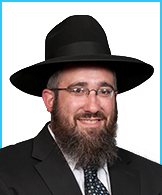 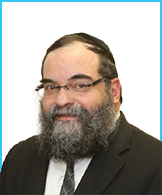 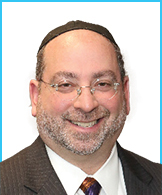 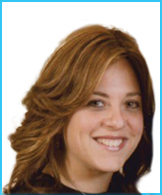 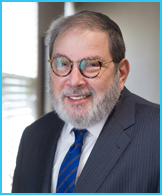 Since becoming the National Director of Torah Umesorah in April 2007, Rabbi Nojowitz has been successfully leading the organization and has overseen the expanding of its services to many more schools, including the founding of Teacher Resource Centers throughout the country.